There is a unique custom of putting a key in a hand made challa for the shabbat after Pessach. It is a segula, an omen, to ask of Hashem for extra blessing in Parnassa, sustenance, as well as asking for for "key" blessings. 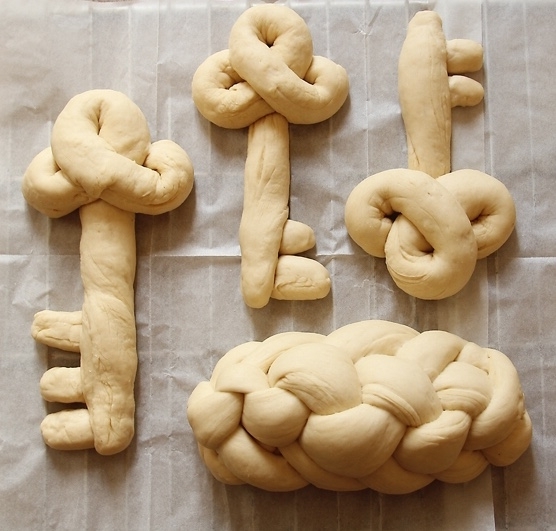 come and bake a special Challah for your family. No experience necessary. For women and girls only.